East Coast Diesel have supported the Marine sector for over 20 years. Dealing with large fleet operators to single vessel owners we are proud to offer a service that rivals the best in the industry. 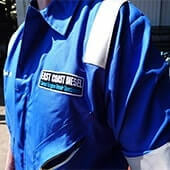 East Coast Diesel are an FPAL registered company offering our services and support to the offshore market 24 hours a day. 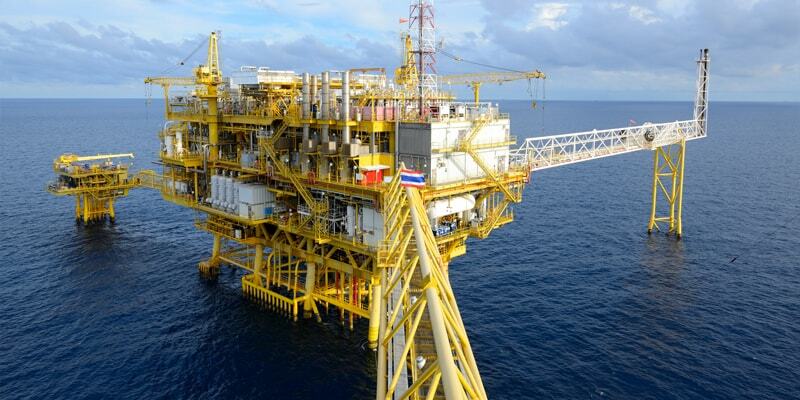 We are working very closely with the major operators to provide a cost effective support solution for maintaining the assets on platforms in the North Sea. 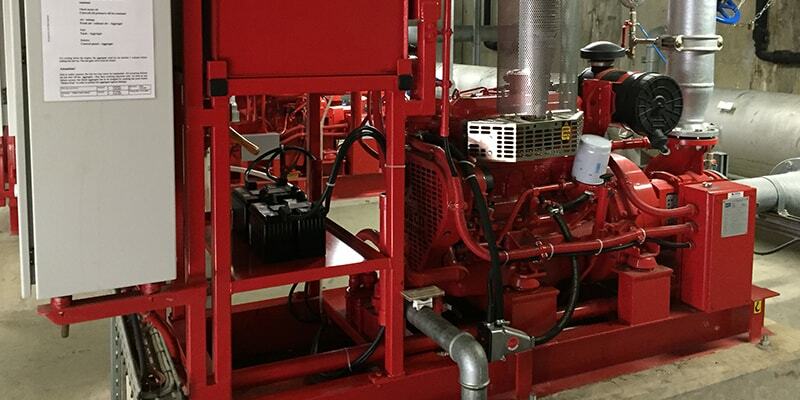 East Coast Diesel offers a variety of Industrial diesel driven power products and solutions to meet your requirements. The engines and power units that we offer are all manufactured by the leading brands in the market place today. 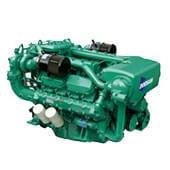 From Marine Auxiliary to Industrial Prime Power Generators, we can supply you products from the leading manufacturers in the world today such as Caterpillar, Volvo Penta, John Deere and FG Wilson for example. 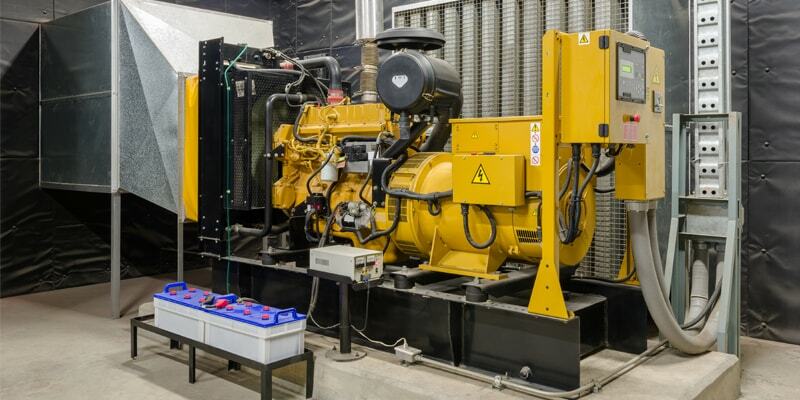 East Coast Diesel are able to offer diesel and gas engines from the leading manufacturers in the world covering marine, renewables, industrial, offshore and power generation markets. East Coast Diesel specialise in supplying most major brands of Diesel and Gas engine parts to the Marine, Industrial and Offshore markets. 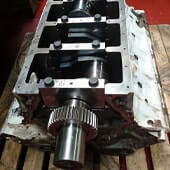 East Coast Diesel has a wealth of knowledge and experience in rebuilding diesel and gas engines. East Coast Diesel has been offering Dynamometer testing for over 20 years. 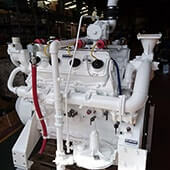 Covering engines from the Marine, Industrial and Offshore markets we have experience with all brands such as Caterpillar, MAN, Scania, Doosan, Perkins to name a few. 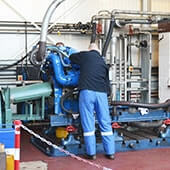 East Coast Diesel are able to support you utilising our OEM trained engineers. 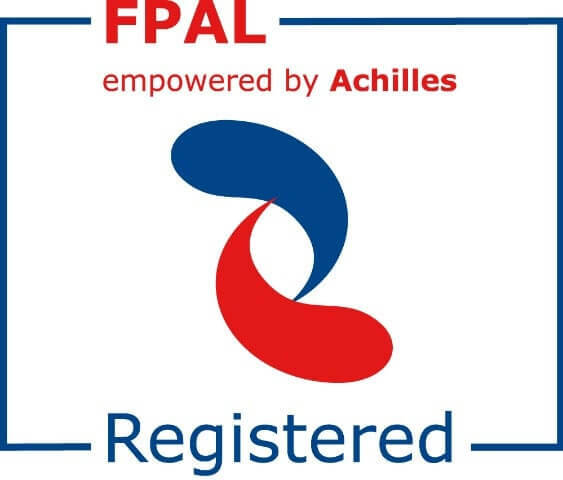 We can mobilise at short notice to assist you wherever the need arises globally. 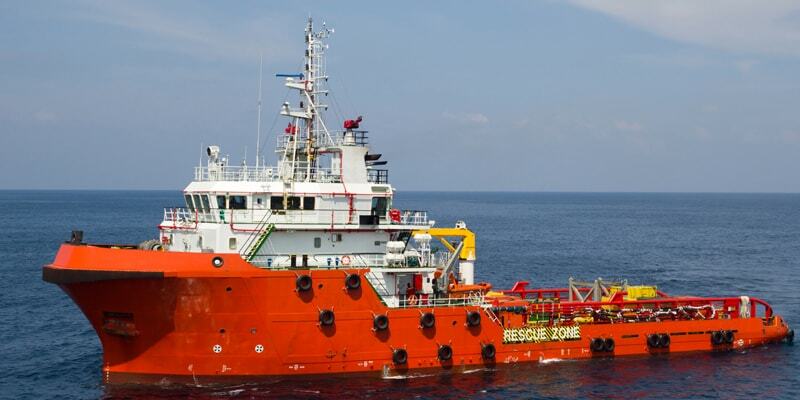 We maintain Marine, Industrial and Offshore equipment. 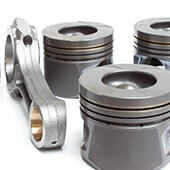 East Coast Diesel offer a wide range of Detroit Diesel remanufactured parts from stock. All parts where required have been pressure tested, crack tested, stripped, cleaned and rebuilt before a final quality check allows the items to be sold to our clients. East Coast Diesel are now an official distributor for the Power Torque range of JCB Zone II Power Packs. Our revamped Engine Selector is now live! Having trouble identifying the engine you require? East Coast Diesel have been awarded the complete rebuild of this Detroit Diesel 16V149 engine.